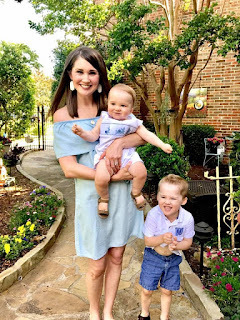 Short and sweet today, because I'm off to register Walker for Kindergarten(ALL THE EMOTIONS!). But: I have a great little giveaway for y'all! I posted all about it here, but wanted to give a quick little reminder today in its own post. I partnered with JORD Wood Watches for a little giveaway and you can enter it HERE. It takes two seconds; literally you just click the link, type in your first name, gender and email address; select your favorite watch from a lineup of watches and that's it! Takes less than one minute. 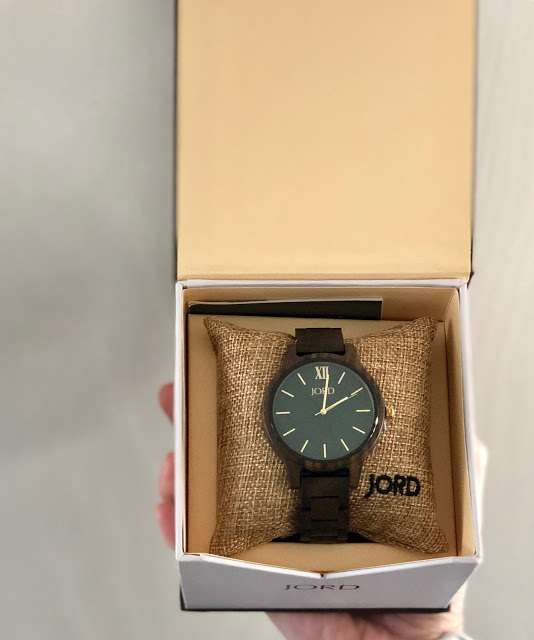 But it doesn't stop there: they will send everyone who enters the giveaway a 10% off discount code, while one lucky winner will receive a discount code for $100 off a JORD watch! Good luck! *I partnered with JORD for this review. I received a watch (pictured) in exchange for my honest thoughts and opinions. All opinions are my own.